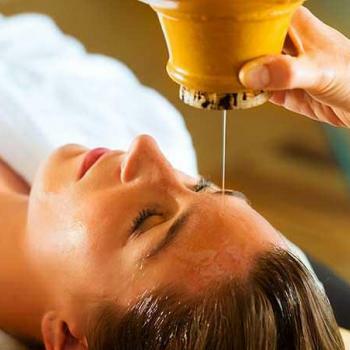 In the present day,the world approaches Ayurveda with a preconceived notion of it being a secondary mode of medicine;a science with not much ‘science’ in it.The terms ancient & wisdom are taken far too literally and Ayurveda has been portrayed to be a mode of outdated science. The sheer vastness of genuine Ayurveda is so profound and unending that it has detailed documentations on every aspect of human life,up to even the basic cellular structure. 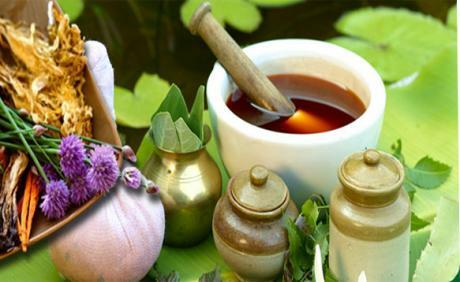 kalpa siddha Ayurveda vaidyasala ?